Pathway Health team members are excited to join industry leaders at PointClickCare’s Summit today through Thursday, November 9 at the Gaylord Palms Resort & Convention Center in Orlando, Florida! 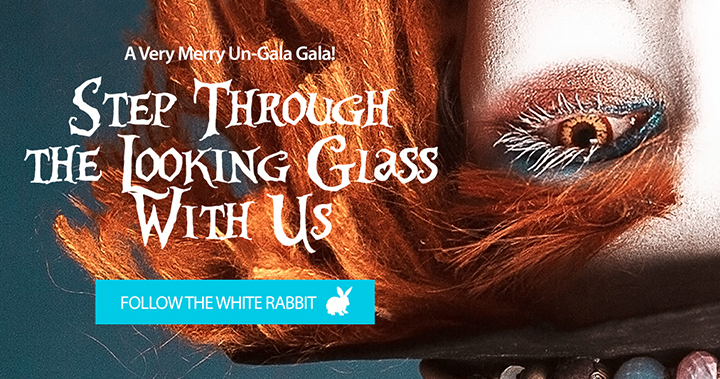 This year’s theme is, “Step through the Looking Glass,” as attendees gain insight and knowledge into the latest industry trends and updates. Chief Marketing and Strategy Officer Lisa Thomson will be adding to the education offered at the conference with her presentation, “It’s Time for a Change: Redesign and Reimagine Long-Term Care for the Future,” on November 8 from 2:25 p.m. – 3:10 p.m.
November 6 from 6:00 p.m. – 8:00 p.m.
November 7 from 7:30 a.m. – 6:00 p.m.
November 8 from 7:30 a.m. – 2:00 p.m.
We can’t wait to see you there! Contact us for more information.